This Blog never contains legal advice. All Blogposts contain only our personal views and are published in an entirely personal capacity. Comments are usually moderated. However, we do not accept any legal responsibility for the content of any comment unless we have refused to delete the comment following a valid complaint. Any complaint must set out the grounds for the deletion of the comment. Like the BBC, this Blog is not responsible for the content of external internet sites. Croeso i flog Plaid Cymru Wrecsam. Blog dwyieithog, gwleidyddol, cenedlaetholgar, ac fel mae o'n deud ar y tun yn cefnogi safbwynt swyddogol Plaid Cymru ar rhan fwyaf o bethau! 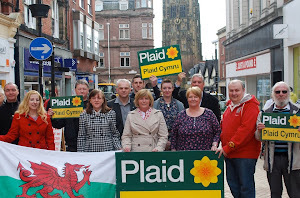 Welcome to Plaid Cymru Wrecsam's blog. This is a bilingual political blog, focusing on Wales and the UK but will occasionally stray into international politics. Sprouts nursery - what went wrong? 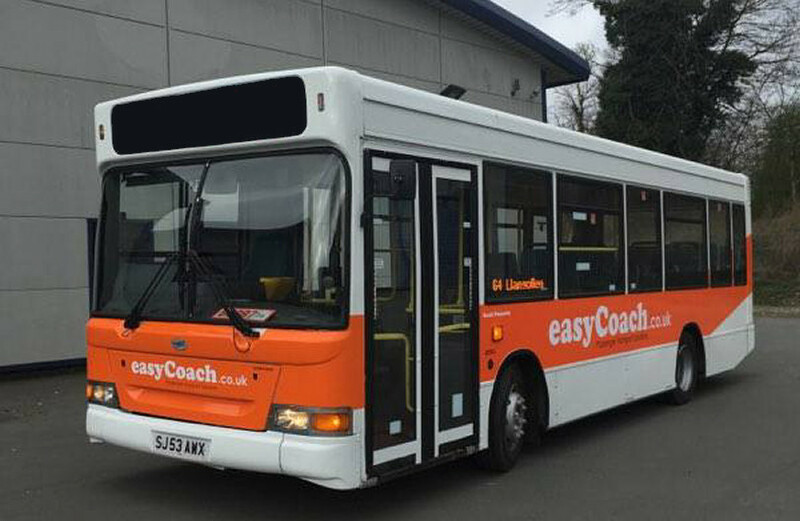 Why is transport in Wales so poor?